A devoted member of Pier W’s management staff since 2005, Kliment holds five certifications in the areas of fine wine and culinary services. His wine selections have garnered the award of Best Wine List from Wine Spectator from 2005-2018. 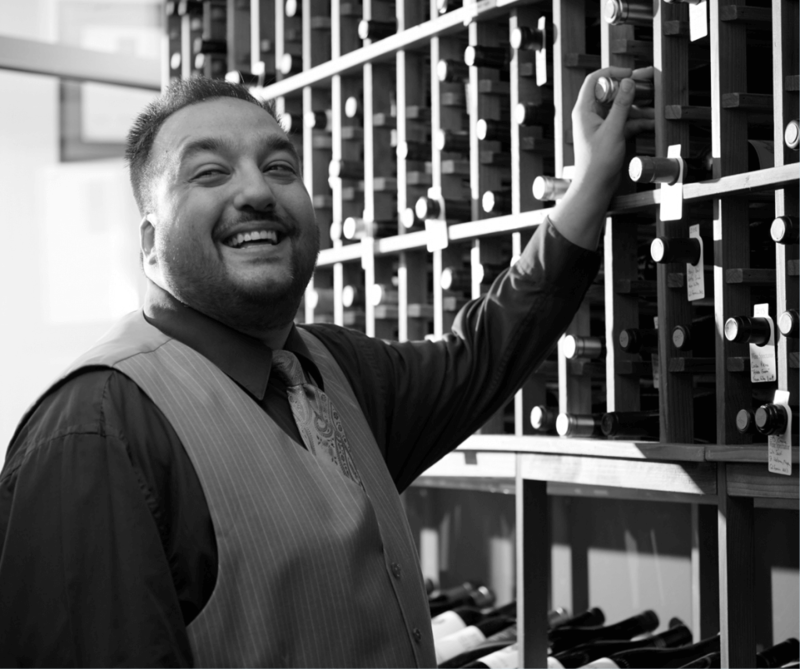 Throughout his career, Kliment Stevoff has received various awards including the prestigious AAA Four Diamond Award, and a level II Sommelier Certification.